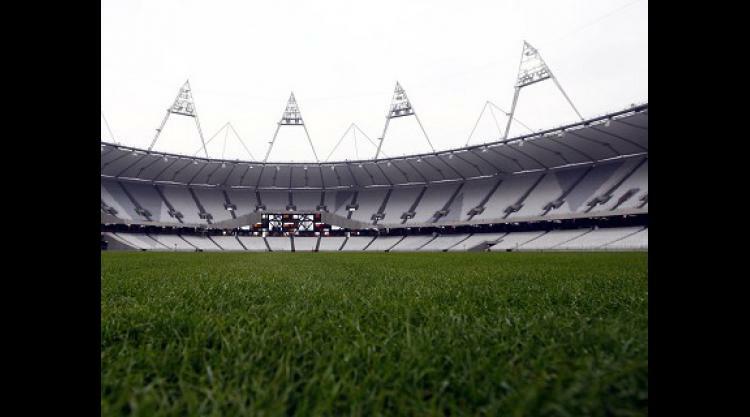 West Ham have supplied police with a document that supports allegations Tottenham attempted to use the Olympic Stadium judicial review proceedings as a bargaining tool, Press Association Sport understands. Barclays Premier League outfit Spurs won the latest round of a legal fight over the long-term use of the 2012 Olympic stadium in Stratford, east London on Wednesday. The club were given permission to mount a legal challenge against the Olympic Park Legacy Company (OPLC) decision to award the £486million arena to West Ham and the decision by Newham Council to loan £40million to the Hammers. In a statement on Wednesday night, West Ham acknowledged the decision and also alleged Tottenham offered to drop stadium-related proceedings if the Hammers dropped legal action alleging the Premier League club unlawfully acquired bank and phone records through a private investigator. The Hammers claim Tottenham allegedly sent a document asking them to drop the action and Press Association Sport understands that the police have been in contact with West Ham over the aforementioned document, which has since been provided to the authorities. The club statement read: "We confirm the Metropolitan Police's Economic and Specialist Crimes Unit is dealing with the serious matter of a private investigator acting unlawfully, reportedly under instruction by Tottenham Hotspur. "This is in relation to reported breaches of the Data Protection Act and Computer Misuse Act as a result of the unlawful acquisition of bank and telephone records belonging to senior executives at the club and the OPLC. "We are advised that if found guilty of these crimes, those responsible can expect to receive custodial sentences. We have full faith in the police investigation into this matter and shall continue to provide the fullest of assistance to them. "In response to media inquiries, we can confirm that West Ham today [Wednesday] received a document from Tottenham asking us to give up our claims against them in relation to the above, in return for Tottenham withdrawing their judicial review proceedings. West Ham naturally refused." Tottenham refused to comment on the matter when contacted by Press Association Sport.